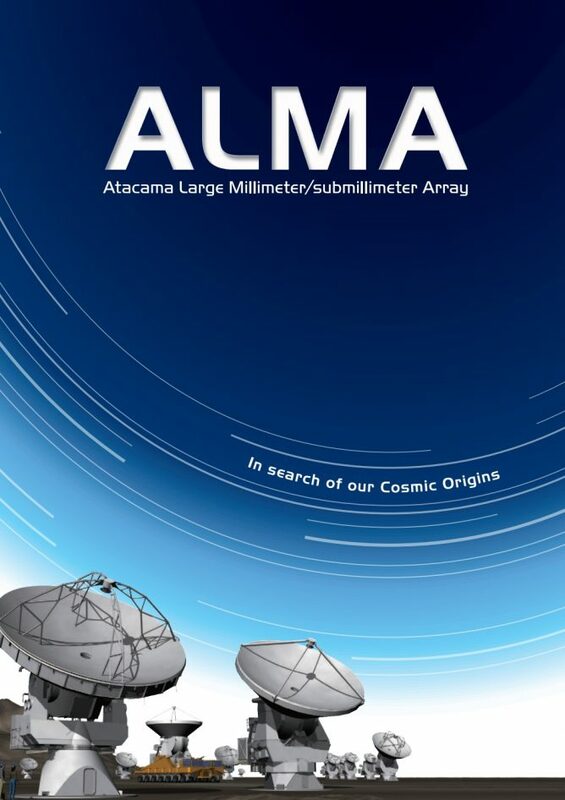 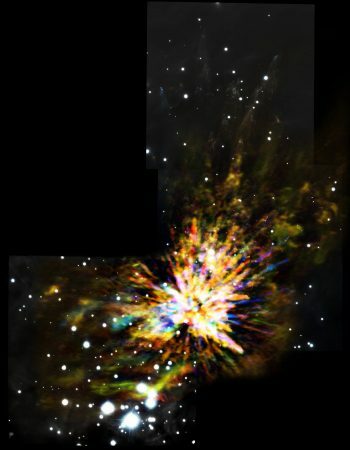 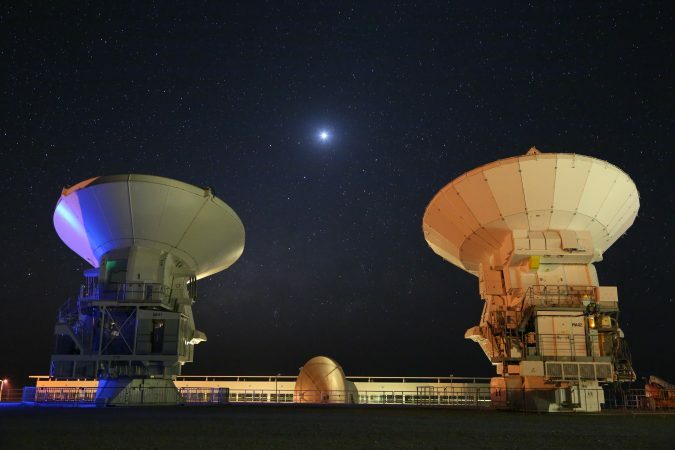 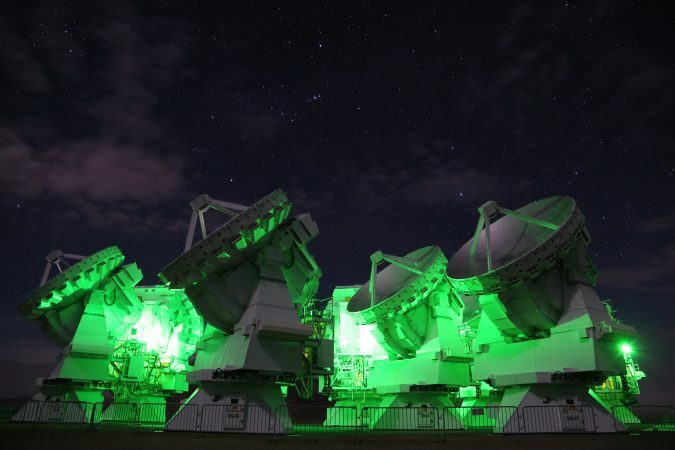 ALMA is a radio interferometer observing distant regions of the universe that have never been reached by any optical telescopes with unprecedented resolution. 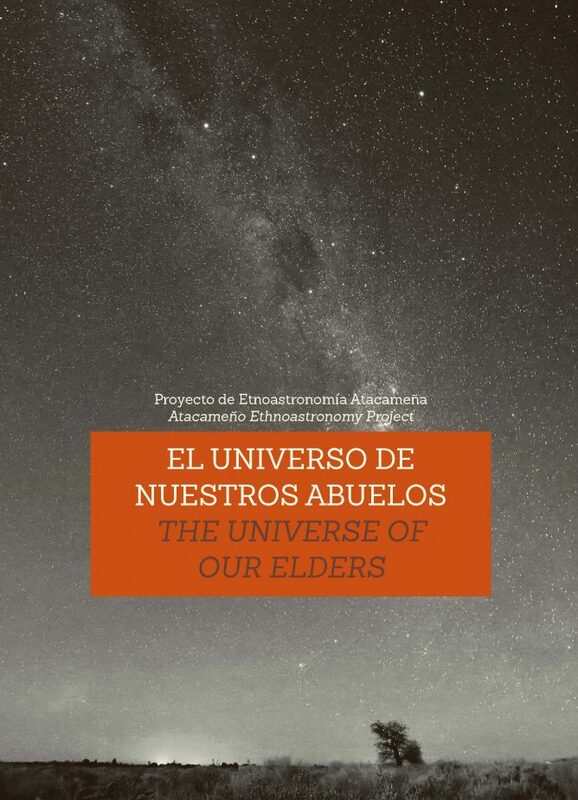 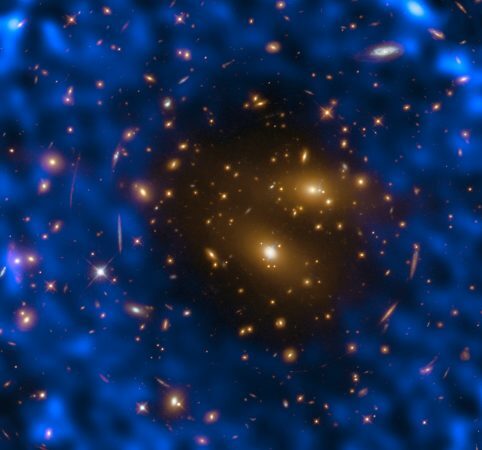 This big international project explores mysteries of the universe such as evolution of interstellar matters, formation of galaxies, and origin of life. 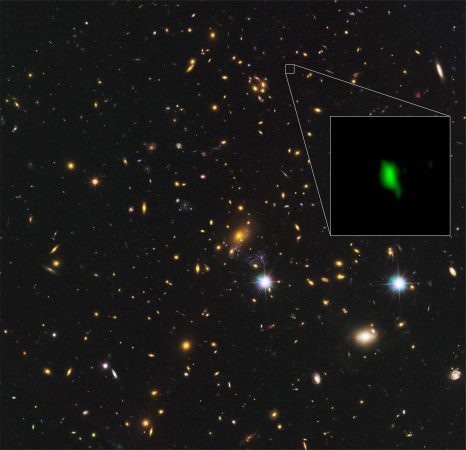 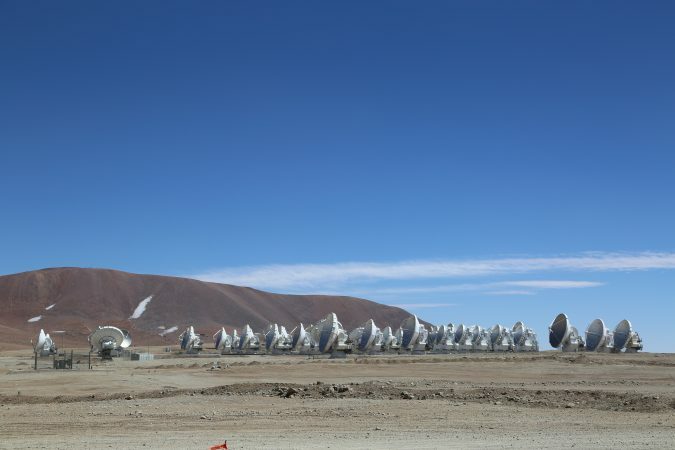 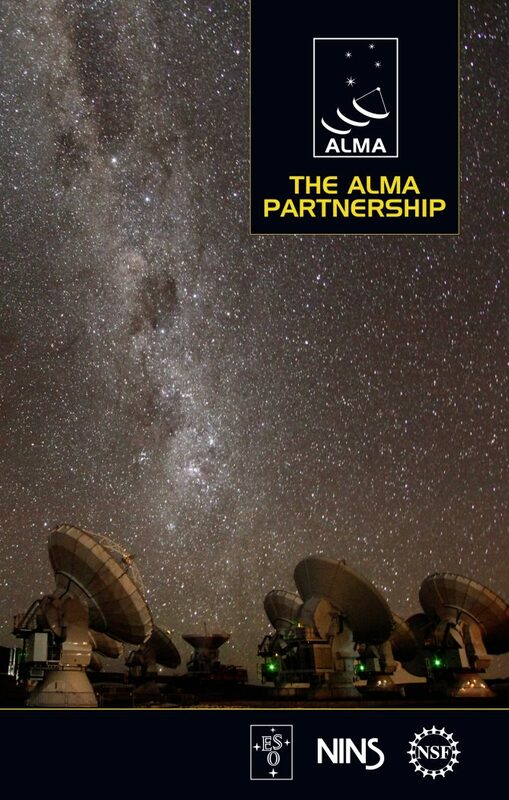 ALMA is an endeavor to observe the birth of galaxies, stars, and planetary systems dating back 13.7 billion years. 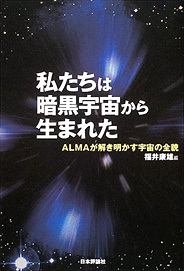 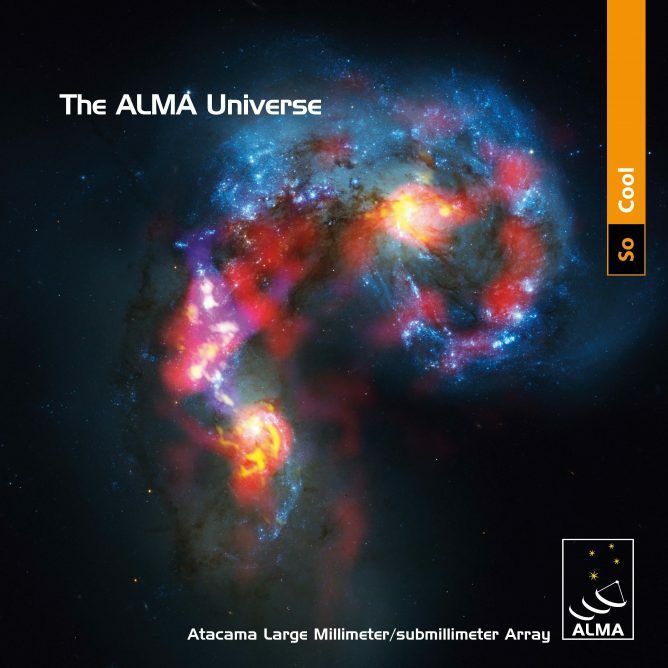 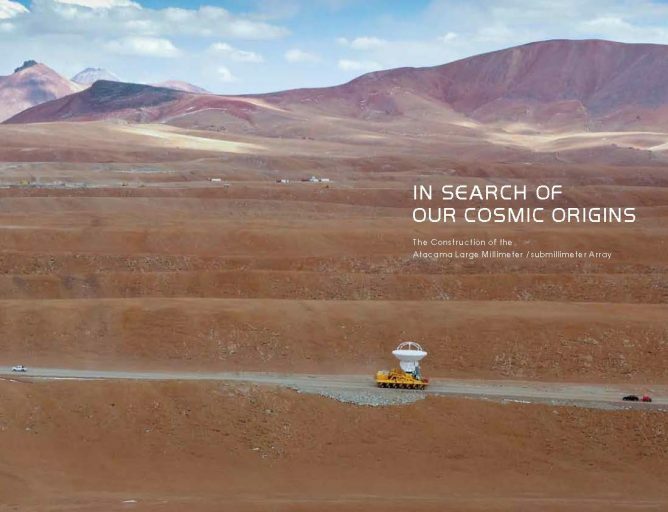 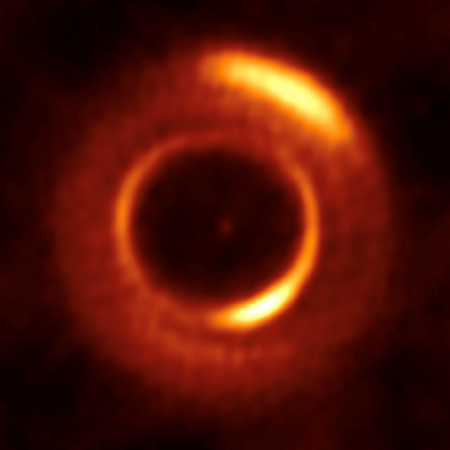 The author explains big scientific goals achieved by ALMA. 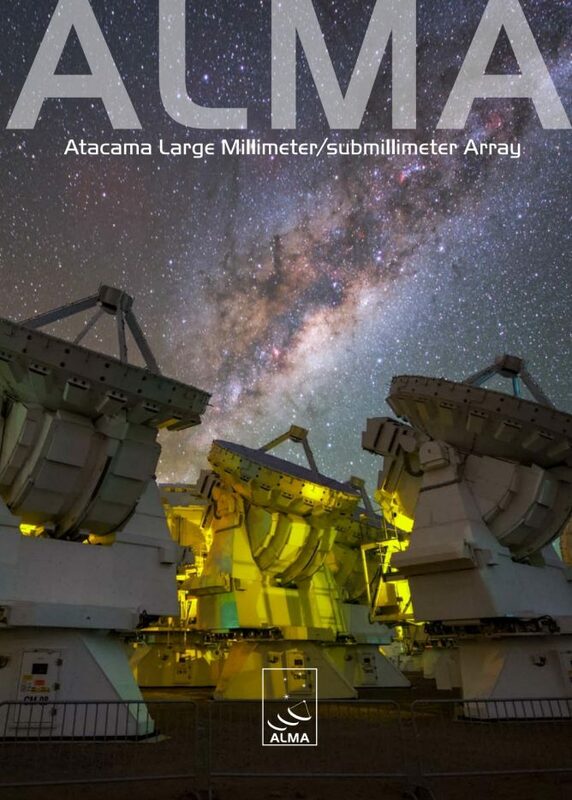 Please Download Adobe Acrobat Reader and install on your computer.